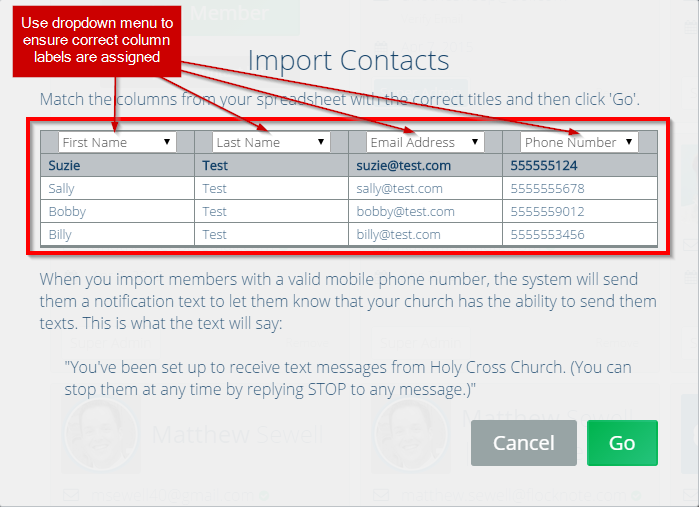 Email marketing for churches…a good idea?! 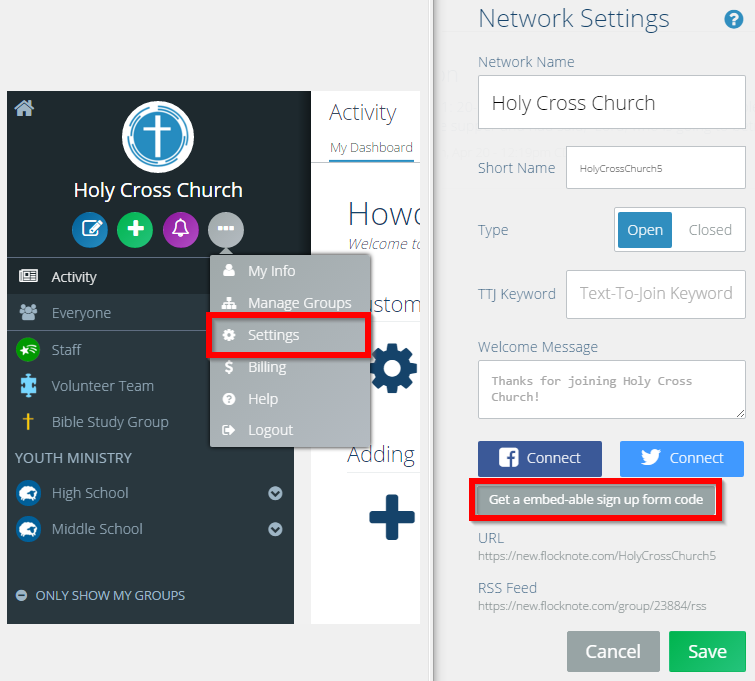 Should your church be using an email marketing tool? Well, it depends on what you mean. Many people call any professional tool that sends email to lots of people an “email marketing” tool. In this sense, yes, every church should have the ability to send an email to all (or any group) of its members. 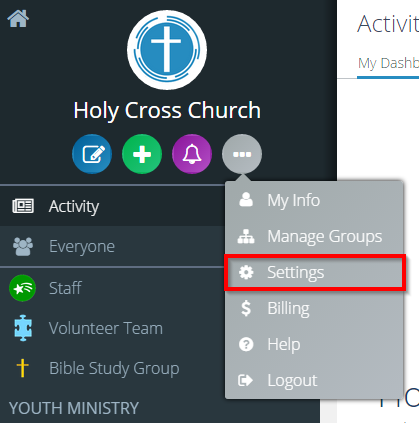 Further, some churches *think* they have this capability already because their member management or ChMS (Church Management System) claims to be able to do it. But that’s where churches get into trouble. In almost all cases such systems are simply not up to the communication standards of any well-run, healthy church community (for which good email communication is—and will be for a long time— essential). Are not made so that all of your ministry leaders can each log in and communicate with their own groups just as powerfully. Thriving churches require something much, much better. And in their search for such, they often come across some of the most common business solutions out there (like Constant Contact and Mailchimp) which happen to be “email marketing” tools. Don’t share and understand your mission as a church. That’s where Flocknote comes in. Flocknote does all of these things, plus adds in text messaging (the most powerful communication channel today) and tons of other helpful things for churches. 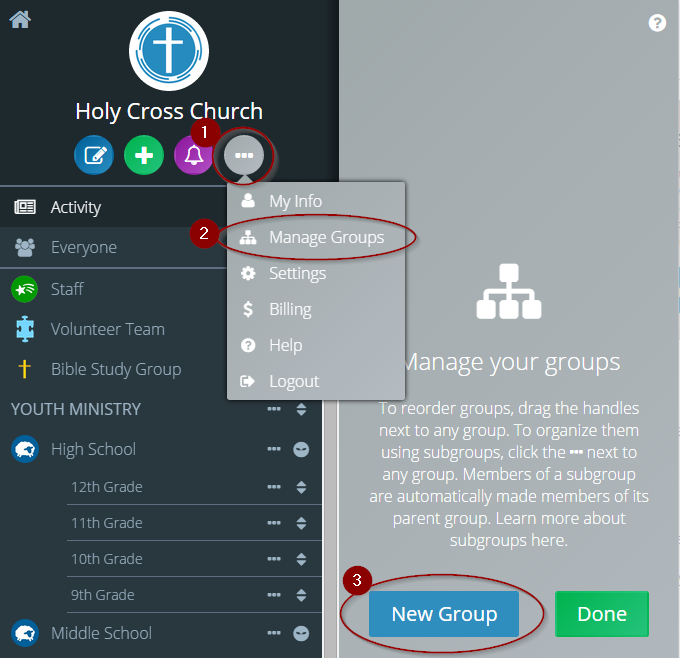 We designed Flocknote specifically for how a church needs to communicate. Which is why thousands of churches have come to depend on Flocknote for both their most important and their everyday communications for all of their ministries. We share your mission and would love to work with you to build a more connected Church.